It doesn’t have to be hard or complicated to get a good workout in. And building your home gym doesn’t have to expensive or overwhelming. With just a few simple items, you can turn a corner of your living room into your fitness spot. 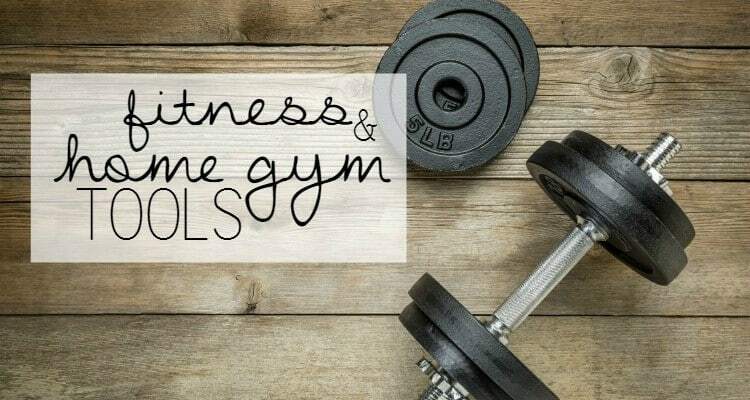 Here I share with you the items that make up my home gym and why I love them so much. I’ve used these products for a long time and can 100% say that they have helped to change my life and my fitness routine for the better. You deserve to have a space that’s just for you. You deserve it! You deserve to get healthy! You deserve to get in shape! Now is the time to make it happen!